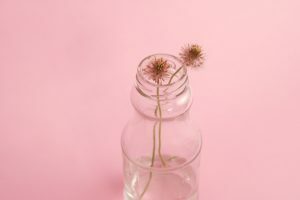 I touched on some of the ingredients you may want to avoid during cancer treatment in my Simple Skincare Rules post – and now I’ll go into some of them in a bit more detail. Before I do I want to stress that I am not a doctor, and you should always consult your breast cancer nurse or oncologist first if you are ever in doubt. 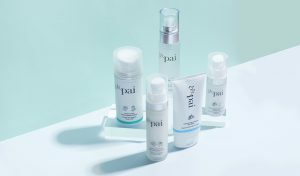 Many women turn to Pai during treatment as our certified organic status means that our products are guaranteed to be free of many of the ingredients they’re trying to avoid. These ingredients, some of which are in the list below, are the subject of ongoing research – and some people choose to take a precautionary approach and avoid them to be on the safe side. While everyone’s skin reacts differently to treatment, one of the most common effects of chemotherapy in particular is extremely dry and delicate skin. Detergents (e.g. Sodium Lauryl Sulphate, or SLS, usually found in foaming products) and Alcohol (e.g. Alcohol Denat) over-strip the skin of its natural oils and so exacerbate dry and distressed skin. As detergents are alkaline, they can also disrupt the skin’s natural pH – causing skin to become unbalanced and unpredictable. Alcohol acts in much the same way, and is usually found in natural creams and toners. It is also an irritant – and can cause redness particularly in the cheeks. While the jury’s still out on parabens, they are thought to be hormone disruptors and oestrogen mimickers – so well worth avoiding if your cancer is oestrogen responsive. The term “Parfum” can be used as an umbrella to cover hundreds of potentially harmful chemicals and irritants. Phthalates in particular, the ingredient which fixes scent, is thought to be a potential oestrogen mimicker. 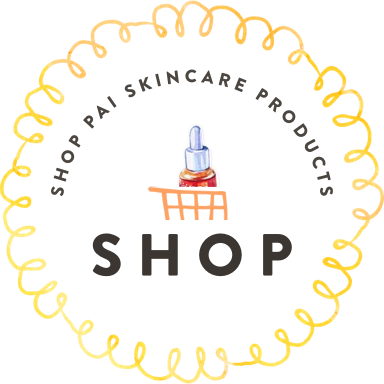 Petrochemicals such as Parafin Liquidium are used as a moisture barrier in lip balms, moisturisers and oils specifically for scarring. The EU classes petroleum as a carcinogen and limits its use, but as it’s in so many of the products we use throughout the day it may be best avoided altogether – particularly in products we’re ingesting such as lip balm or lipsticks. Several common preservatives in skincare are known to release formaldehyde. Avoid things like Sodium Hydroxymethylglycinate, DMDM hydantoin, and Diazolidunyl Urea. Try and always read your ingredients list to look out for these, and if there’s anything you don’t recognize or don’t like the sound of – do a bit of research into it. The Skin Deep Cosmetic Database is a great tool for this, and No More Dirty Looks gives a great overview of ingredients if you’re just starting to look closer at your products. If you have any specific questions about ingredients, please contact us on support@paiskincare.com.